But what does a live rooted in the love of Jesus Christ look like? 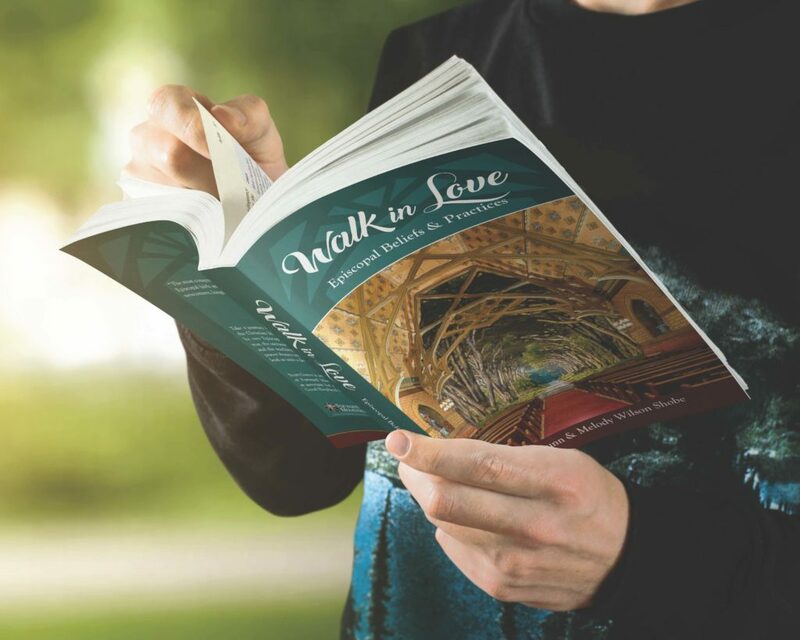 Learn how to pray, live, work, and worship in the way of love as you read Walk in Love: Episcopal Beliefs & Practices by Scott Gunn and Melody Wilson Shobe. “Scott Gunn and Melody Wilson Shobe have written another winsome resource for Episcopal newcomers, veterans and everybody in between. Read it if you want to learn the relationship between our prayer, our belief, and our daily life. Read it to get re-rooted in the unique Anglican approach to the Way of Jesus. Just read it.” – The Rev. Canon Stephanie Spellers, Canon to the Presiding Bishop. Buy direct from Forward Movement for just $22. The book includes discussion questions, and bulk pricing is available. To get weekly reflections from Scott Gunn in your inbox, subscribe to Forward Today.